This one is for you! 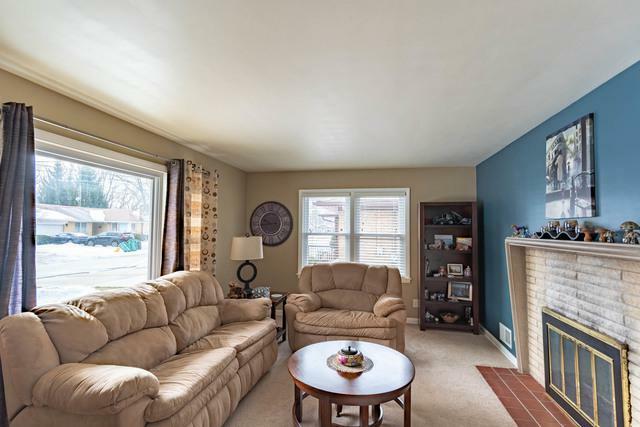 Check out this Smart Home in the Prime Lemont location. Enjoy everything Lemont has to offer - award-winning schools, easy access to I-355, walking distance to the metra, schools, shops, and restaurants. 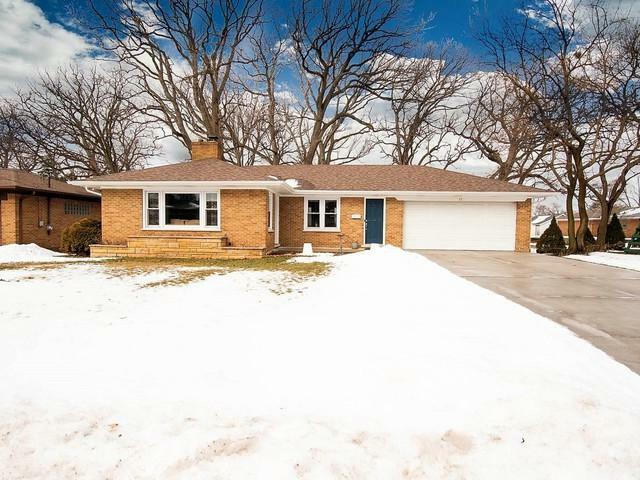 This beautiful cozy, all brick home with 3 bedrooms, 2 full completely remodeled baths- main level bathroom you will find a beautiful walk-in dual range shower. 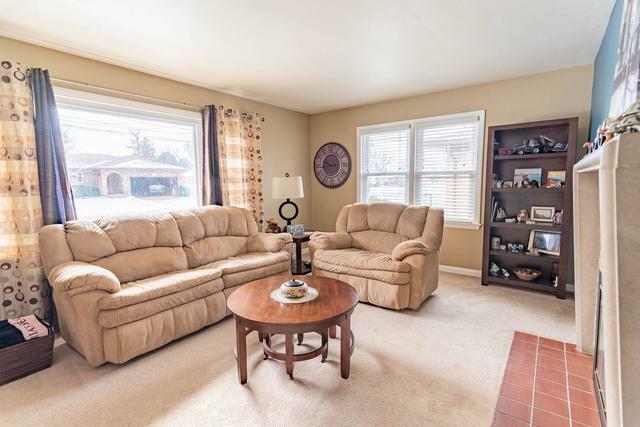 You can enjoy entertaining your guests in your rec room and family room areas, located in your full finished basement. Find plenty of additional space for storage in the workshop and in the laundry room. This is a truly amazing move in ready home. *Roof * gutters, * soffits * fascia * new windows * doors * dual furnace * water heater * Nest Thermostat * Nest Smoke & CO2 detector * Nest Doorbells at each entrance and MANY, MANY more updates. 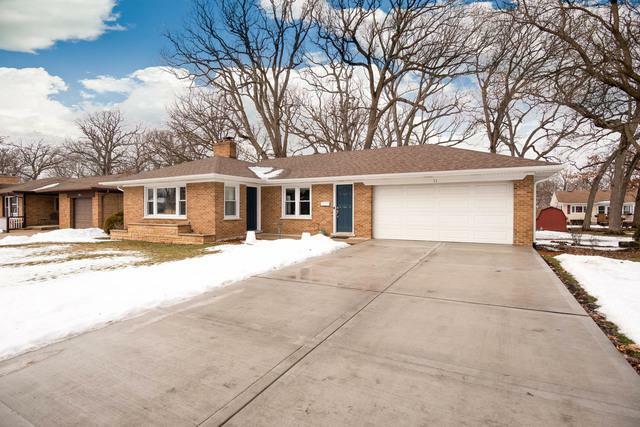 This beautiful all brick home is surrounded by towering trees in a great neighborhood. Don't wait to view this home!